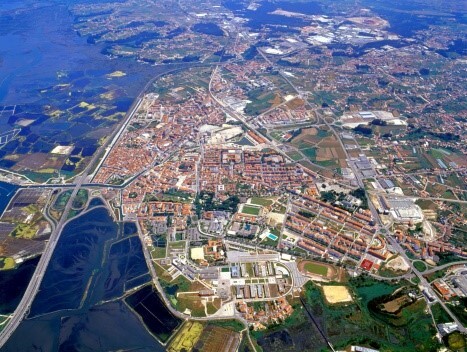 Aveiro, as a leading city of a region, assumes itself as a structuring territory in the consolidation of the regional urban system that is both cohesive, competitive and wealth generator. 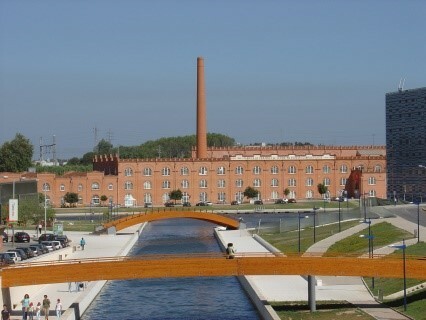 Currently with a population of 78,450 inhabitants, the city of Aveiro recorded in the last decade, a significant increase from the same (7%) when compared with the Central Region (-1%) and nationally (1%), largely due to the presence of a strong business sector capable of giving business opportunities, employment and, consequently, greater purchasing power. The power of purchase, higher to the national average, turns Aveiro into one of the most attractive cities to live, study or invest. With a prime location between mountains and sea, Aveiro also offers excellent green spaces for sport and leisure practice. The renewal of infrastructures for Education and Health have taken a strategic character and are today one more differentiating factor of our city. 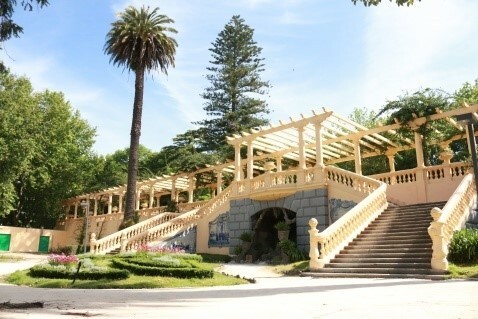 > Promotion of the Urban Environment Quality, ensuring the valorization of the heritage, the qualification of public space and environmental quality. 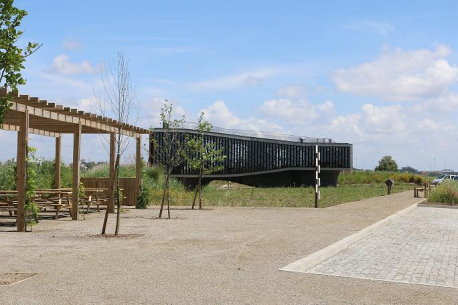 > To maximize the valences of the University of Aveiro and the presence of important knowledge poles, Investigation, Development and Innovation (RDI) and value the various clusters that embody our ecosystem. 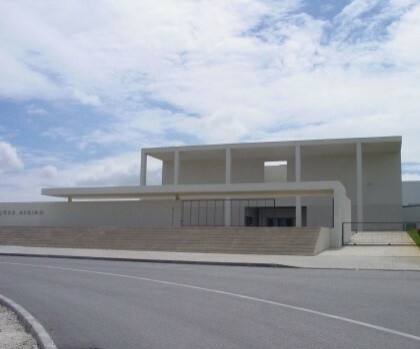 > Increase the attractiveness of Aveiro to attract Foreign Direct Investment and National, and the retention of highly qualified human resources through the creation of mechanisms to support the business sector, the supply of cultural, social, leisure and health services with high quality, and through concerted and integrated action of urban marketing, with the involvement and participation of different actors. > To promote the planning, qualification and expansion of the industrial and business areas of the city, rewarding excellence in the environmental sustainability and low emissions of polluting gases.